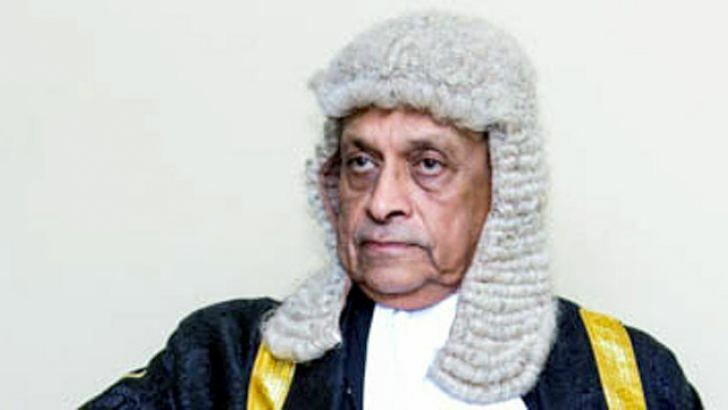 Speaker Karu Jayasuriya at the outset of Parliament sessions today expressed the condolences of the House on the lives lost at the recent landslide and flood disasters. Making a special announcement, the Speaker drew the attention of the House to the need of a well-organized disaster management mechanism in the country to minimize the loss of lives and property damages in any future natural calamity. The Speaker also recalled with respect the sacrifice made by the air force officer who died during a lifesaving mission. “On behalf of Parliament I extend sincere thanks to tri-force personnel, public servants, local and international organizations, voluntary groups and the media for their selfless support to help the people at the time of the tragedy. It is timely we come up with a suitable disaster management mechanism after a carefully study to face this type of natural calamities. Such effort may cost a large sum of money, but given the international recognition the country has received at present, I am confident we will be able to find foreign funds for the purpose. I call on all the Parliamentarians to join hands in this effort irrespective of party divisions,” he said.